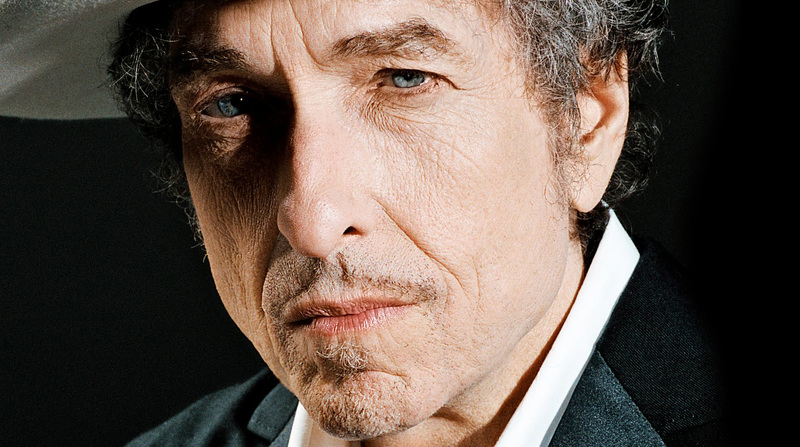 Bob Dylan UK Tour | I Review Too . . .